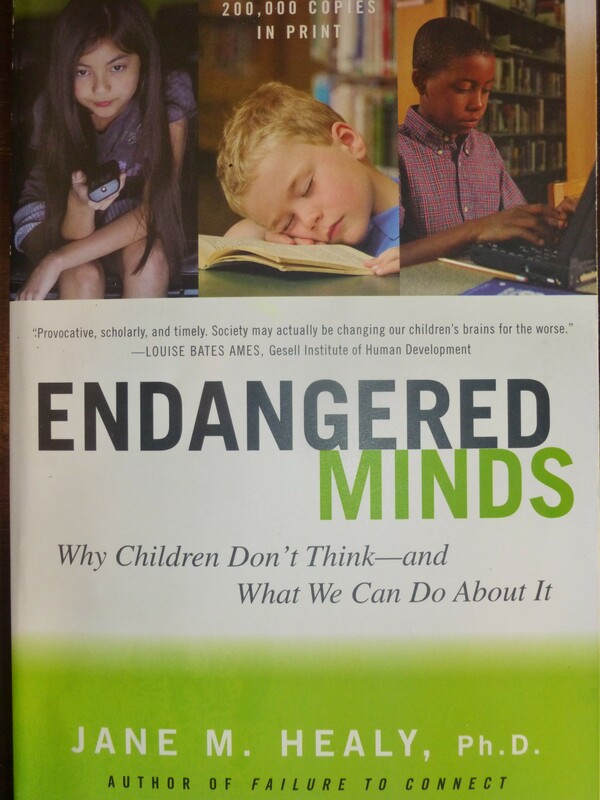 I recently finished reading Endangered Minds, Why Children Don’t Think–and What We Can Do About It by Jane M. Healy, Ph.D. I’ll be honest, I’m a big nerd who loves reading books about brain research. But even if you aren’t a nerd like me, I highly recommend this book to parents of young children, especially if you are concerned about the huge amount of technology in our children’s lives. One of my favorite brain/parenting books for babies was Bright From the Start and I really feel like Endangered Minds picks up where that book leaves off. Basically we want kids to be strong readers but often are shaping their brain the opposite way. We have all heard how bad screentime is for children, but why? 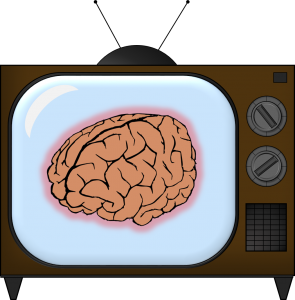 Jane Healy really explains to the layperson what is happening in children’s brains as they are growing and how screentime, TV and computers, impacts the growing brain in such a way it is actually changing the landscape of children’s brains. But what really made the book interesting to me was that she also explained how this all translates to the classroom and society as a whole. Some of it comes as no surprise, such as how more children are having trouble paying attention and TV teaches them to tune out. But Healy also explains how TV makes kids passive learners who expect to be entertained and have information spoonfed to them. This is something I have seen in my own classroom–students expecting the answers to be listed right on the page and either unwilling or unable to work to find answers. I actually kept wishing that I had read this book sooner, while I was still teaching in the classroom since it explained so much about what I was seeing in my students. But I also know it would have been very frustrating because the power to change really resides in the home with the parents. It has already changed the behavior in our home. We now put more emphasis on listening and focusing skills. 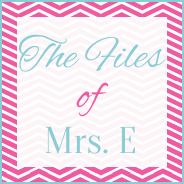 We are listening to more novels on tape as a family and discussing them together. We have also included a strong phonics program as our children learn to read. And obviously we are limiting screentime even more. People have made the argument to me that if kids’ brains are changing due to the huge influx in technology then it could be a disadvantage to restrict screentime, computer use, etc. so that my children have an “old” style brain. I strongly disagree. As Jane Healy explains, we still have the same overall expectations in school and the workplace. Students need to do a huge amount of reading in school but allowing them to watch large amounts of TV or play on a computer from an early age makes it harder for them to be good readers and good learners. But it is more than just reading. For our changing world, our children need to be able to think creatively, make connections, and draw conclusions. In order to do this they need to be active learners able to focus and willing to work hard. 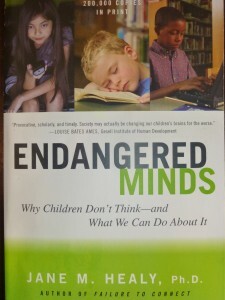 Endangered Minds is a little dated, but overall the message and information is true. In fact, much has just been further confirmed since the book was first written. It does focus on TV more than computers but all the arguments hold true for both. 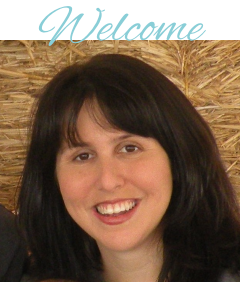 The book also addresses issues such as the increase in ADHD and the decrease in test scores including the SATs and GRE. Other issues she tackles might come as a surprise such as the problem with shows like Sesame Street. If you are interested in brain and/or looking at how to give your children every advantage, I high recommend it.